Make this year’s celebrations shine out by starting a Christmas tradition. Bring out the sommelier and food connoisseur in you by preparing a magnificent holiday banquet filled with delicious dishes, bottles, and boxes of Franzia’s California Red and Chillable Red wines. As the world’s best-selling wine, it’s also a great present to tickle the taste buds of all the wine lovers in your life. 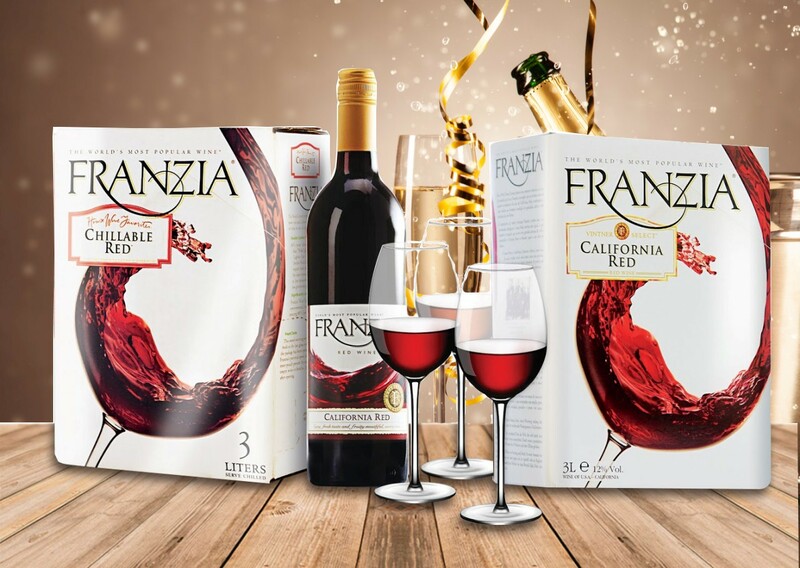 So grab a box or bottle this holiday season-- a generous pouring of Franzia wine is all it takes to make your gathering a stellar feast!